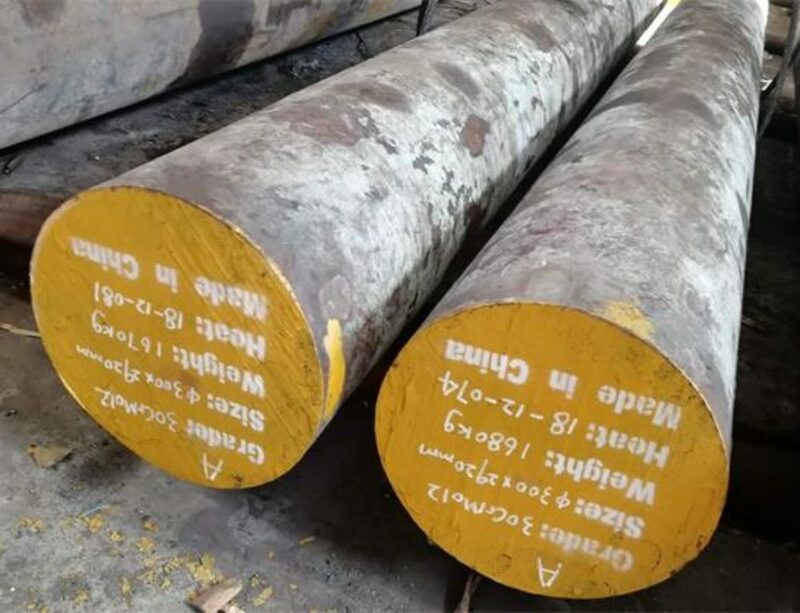 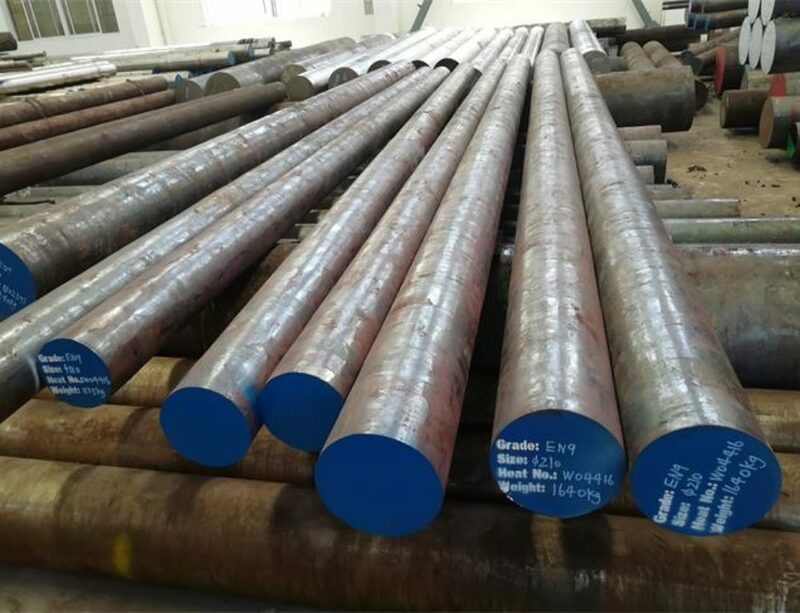 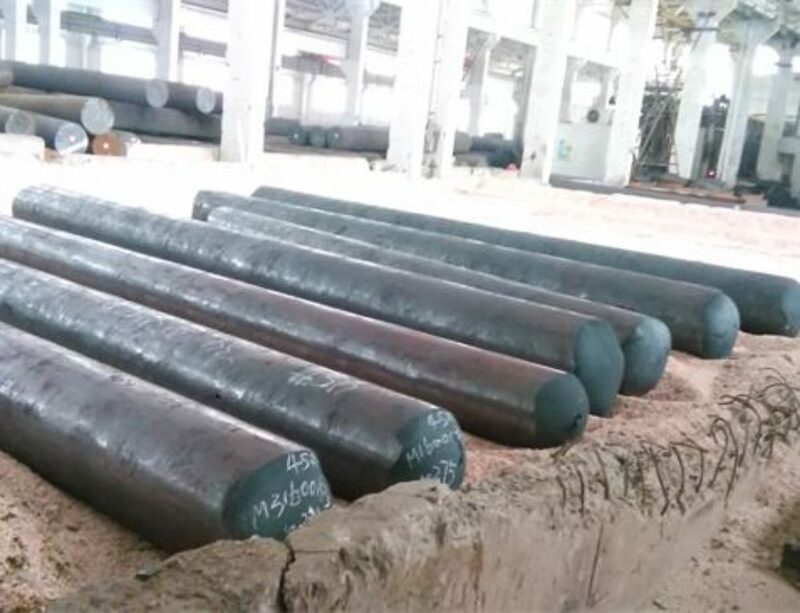 34CrMo4 steel is a heat treatable steel which contains at least 0.9%Cr,0.15%Mo as strengthening elements which is similiar like Chinese grade 35CrMo.It has good repeated impact resistance,good fatigue properties in alternating bend stress,but poor in weldability,this steel grade can be welded only with suitable procedure.This material is generally used in the quenched and tempered condition. 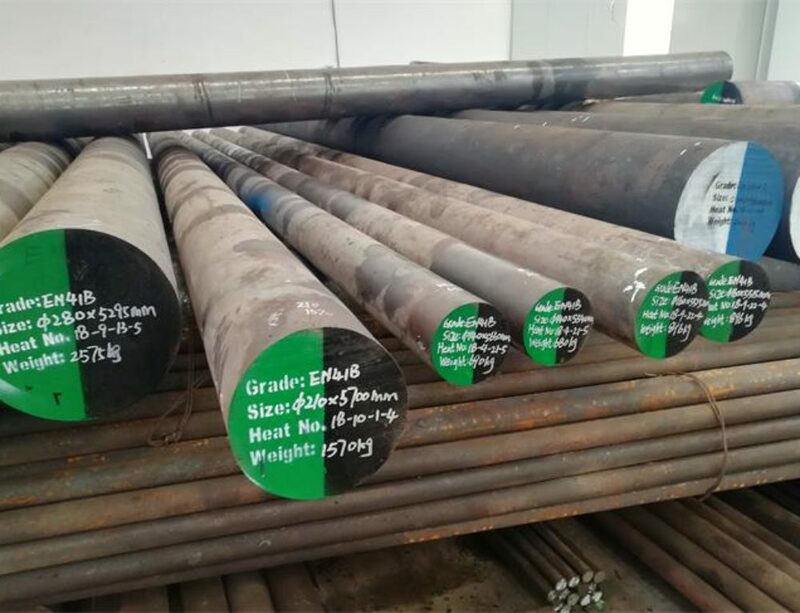 34CrMo4 heat treatable steel with a typical tensile strength of 800 – 1100N/mm². 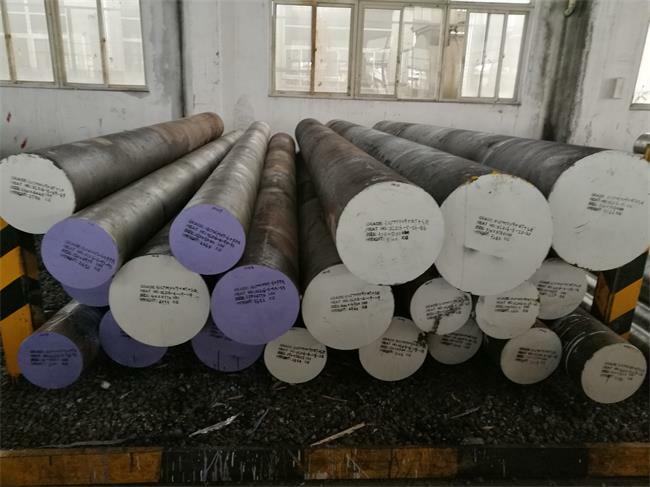 For automotive and aircraft components with high toughness as crankshafts, axles, axle journals, tyres,gears and any components subject to fatigue stresses.